West Hills Christian Church is a mission minded church whose goal is to spread the gospel both here in the United States and to the ends of the earth. 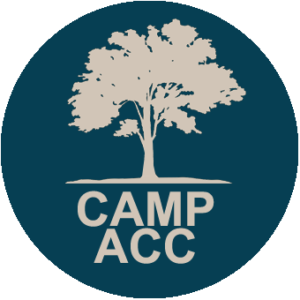 Summer is on the way and one of the great things our area has to offer that you may not even know about is Camp ACC – the summer camp ministry of Appalachian Christian Camp. Appalachian Christian Camp has been located in Limestone Cove in Unicoi for over 40 years and has been ministering to the youth of our area since 1930. 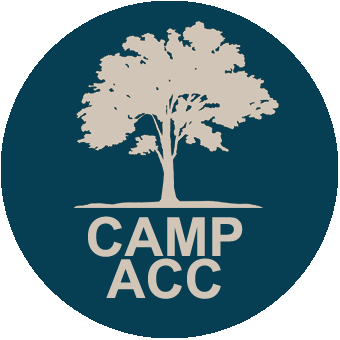 Camp ACC is a non-denominational Christian Summer Camp for youth entering Kindergarten through 12th grade. The camp program begins the first of June and continues through the summer, in early August . Camp ACC teaches Christian principles and values in a fun and exciting way that challenges today’s youth. While Camp ACC is a church camp, you do not have to be a member of a church to attend. 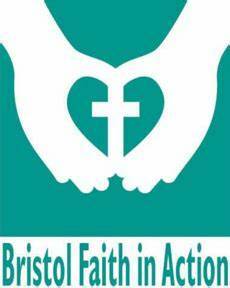 As the ecumenical outreach ministry of Bristol-area churches, we demonstrate living examples of Christian love to our neighbors in need leading them to a Christ-centered life. To provide financial assistance towards rent and utilities to local residents facing temporary financial crisis as well as to distribute commodity items, financial and mental health counseling, and referrals to other social service agencies thereby promoting long-term financial stability and self-sufficiency. As the World becomes more urban, so must the church. Today, over half of the global population lives in cities, and by 2050 it is projected that around 70% of people will be living cities. We are in the midst of a massive global urbanization. The world’s growing cities need the gospel. 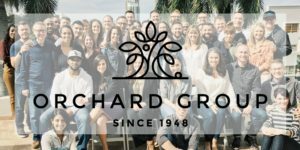 The Christian Student Fellowship (a.k.a. “The Campus House”) is a group of Christian men and women committed to knowing our Savior and serving HIM as a community on the campus of East Tennessee State University. We intend to encourage our peers toward a growing relationship with Jesus Christ through the tools of Bible study, worship, prayer, fellowship, and service. The hub for CSF is our Campus House, adjacent to the ETSU campus. This ministry is supported by several Christian Churches/churches of Christ and individuals in Tennessee, Virginia, and North Carolina. CSF affiliates with the NACCM – National Association of Christian Campus Ministries – a group of campus ministries from the Christian Churches / churches of Christ. 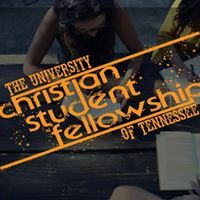 The Christian Student Fellowship is a nondenominational campus ministry sponsored by the independent Christian Churches and interested individuals. We welcome anyone regardless of faith background, race, or heritage. We are a campus ministry at Virginia Tech – a mission on Tech’s campus. We strive to reach out to students and give them a place where they can establish and grow their faith throughout their college experience. 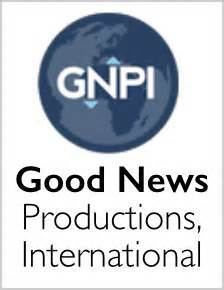 Good News Productions International GNPI is a non-profit organization that accelerates global evangelism through media and technology. Ziden Nutt founded GNPI in 1976. Ziden experienced firsthand on the mission field the desperate need for missionaries and nationals to have culturally relevant Biblical resources. As a result, Ziden began producing simple filmstrip series using language and images from the local culture. Today, decades later, GNPI works through regional centers and NOMaD teams throughout the world. GNPI creates culturally relevant materials to serve people in the unreached world who cannot read or prefer visual materials. The work of GNPI reaches 104 countries, producing materials for many different languages and tribes of people. East Tennessee Christian Home and Academy is a ministry dedicated to “Growing Girls God’s Way.” We exist to provide a Christ-centered ministry to help at-risk adolescent girls and their families in need of respite and/or reprieve. The International Conference on Missions (ICOM) is a non-denominational, non-profit, Christian organization that organizes an annual conference on missions for the Christian Church/Church of Christ congregations around the world. It was originally known as the National Missionary Convention (1954-2011). The Chaplaincy Endorsement Commission (CEC), an agency of the Christian Churches and Churches of Christ, provides endorsement and pastoral care of chaplains and counselors in ministry who serve in a variety of using agencies such as the military, hospitals, prisons, and corporations. American Rehabilitation Ministries, ARM, exists to spread the Gospel of Jesus Christ by providing resources to prison chaplains and prisoners, military chaplains, missionaries, and churches. 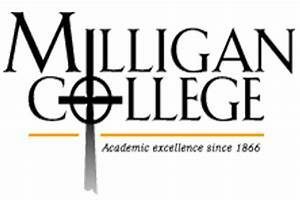 Milligan offers more than 100 majors, minors, pre-professional degrees, and concentrations in a variety of fields, along with graduate and adult degree completion programs. Consistently recognized for quality and value, Milligan has been recently ranked by U.S. News and World Report as one of the best regional universities in the South for quality and value; named one of Washington Monthly’s top 20 master’s universities in the nation; and in 2016, listed as the No. 2 best college in Tennessee by BestColleges.com. Emmanuel is a graduate seminary near Johnson City, Tennessee, in the heart of the spectacular Blue Ridge Mountains. For over 50 years, Emmanuel has brought together strong academics, a commitment to ministry both at home and abroad, and true discipleship in a loving Christian community in order to train the next generation of leaders in ministry. 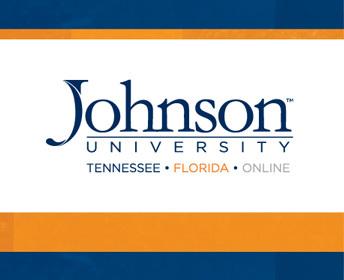 As a leading Christian university, Johnson partners with other organizations in creative ways to help educate, prepare and inspire individuals who desire to serve Christ and others. Foundational to Johnson University is the principle of affordable tuition for every student. 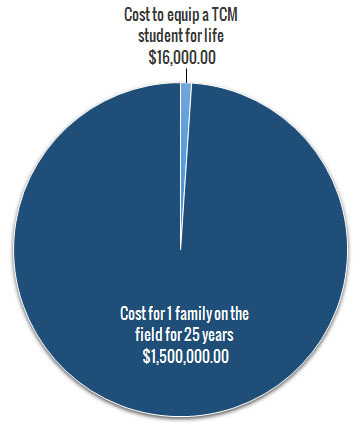 This is made possible in part through the financial support of donors who embrace the mission of the university and the importance of affordable programs from an accredited institution to train Christians for leadership roles in business, nonprofit, and ministry settings. 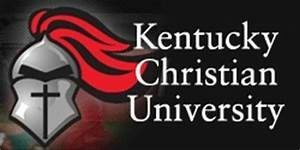 Kentucky Christian University (KCU) is a comprehensive baccalaureate level Christian university located in Grayson, Kentucky. It was founded on December 1, 1919, as Christian Normal Institute, by J. W. Lusby and J. O. Snodgrass. As a “normal school” its programs included a high school, a junior college, and a training program for public school teachers. During the early 1920s its emphasis shifted to educating students for the Christian ministry. Degree programs are offered in six schools within the university: the Sack School of Bible and Ministry, the School of Business, the Keeran School of Education, the School of Distance and General Education, the Yancey School of Nursing, and the School of Social Work and Human Services. KCU is accredited by the Commission on Colleges of the Southern Association of Colleges and Schools and is authorized to award bachelor’s and master’s degrees. All programs requiring professional licensure (i.e. Nursing, Social Work, and Teacher Education) are professionally accredited. 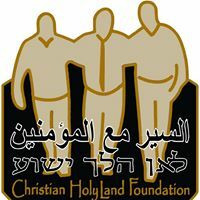 CHLF is an independent organization formed in the early 1980’s for the purpose of sharing the Gospel message in Israel and surrounding lands. 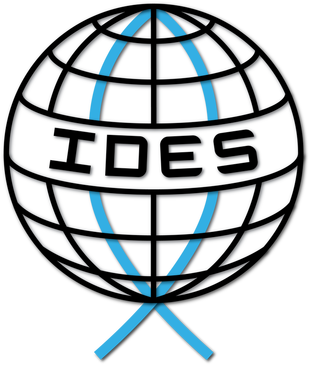 (IDES partners with churches in disaster affected areas in order to best reach people for Christ during times of need). TCM comes alongside Christians who are leading in their own countries and have a passion for reaching their people for Christ. Through our institute we can develop a Christian leader for a fraction of the cost it would take to send a U.S. missionary to that same country. Since these individuals already know the cultures and languages, they are able to have successful ministries and are equipped for a lifetime of service. Steve Caulley has been working in southern Africa, training Christian leaders for 26 years. For the last 20 years he and his wife, Brenda, have lived and worked in Kimberley, South Africa, where Steve administers and teaches at South African Bible Institute, which he helped start in 1997. Steve and Brenda have four children, three in Oregon and one still in South Africa. Tyler and Katie serve with the leaders of the CMF church in western Ethiopia to develop a ministry focusing on discipleship and outreach among college students in the Nekempte area. They also hope to help develop microfinance and small business opportunities to help fund the church’s work. Tyler and Katie are graduates of Emmanuel Christian Seminary. Their ministry experience includes welcome and outreach to international students in Johnson City, Tenn. 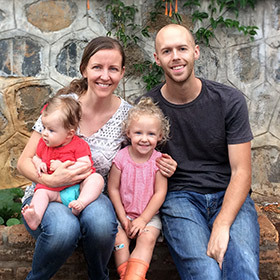 They each came to missions through separate short-term experiences – Katie in India, Tyler in Ivory Coast and Uganda – and God used these experiences to prepare them both for their work in Ethiopia. They are the parents of two daughters: Ruby (2015) and Joanna (2017). 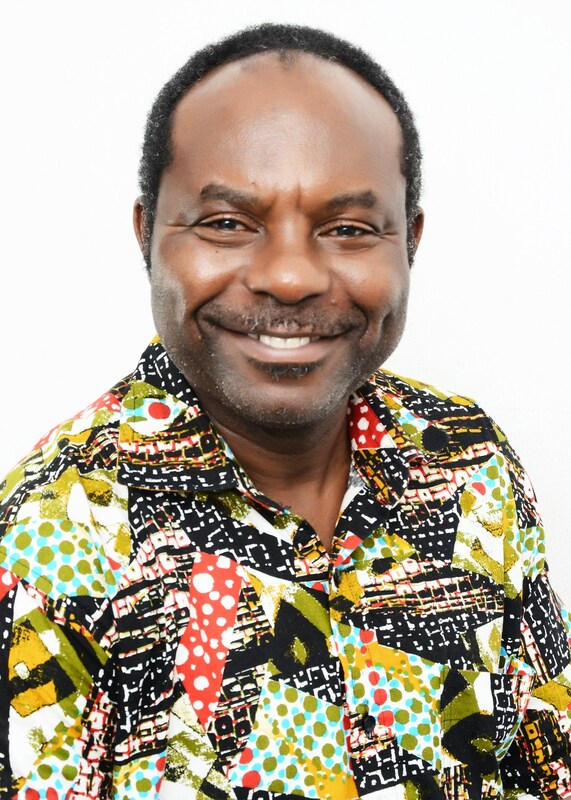 Enoch is a native of Ghana and has been married to Lydia, a family doctor and ophthalmologist from Ghana, since 1984. They are blessed with three grown children and two grandsons. 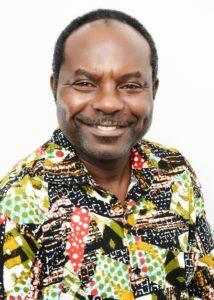 For the past 30 years, Enoch has served as the first director of Ghana Christian Mission. He has a bachelor’s degree in Christian Ministries from Ghana Christian College and a master’s degree in Divinity (with honors) from Emmanuel School of Religion (now part of Milligan College). 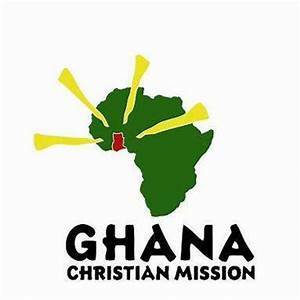 The mission of Ghana Christian Mission (GCM) is to give the Hope of the Gospel to all the people of Ghana, spiritually and physically. We endeavor to be caring hearts, praying mouths, giving hands, and going feet for the Master of the harvest, our Lord and Savior Jesus Christ. 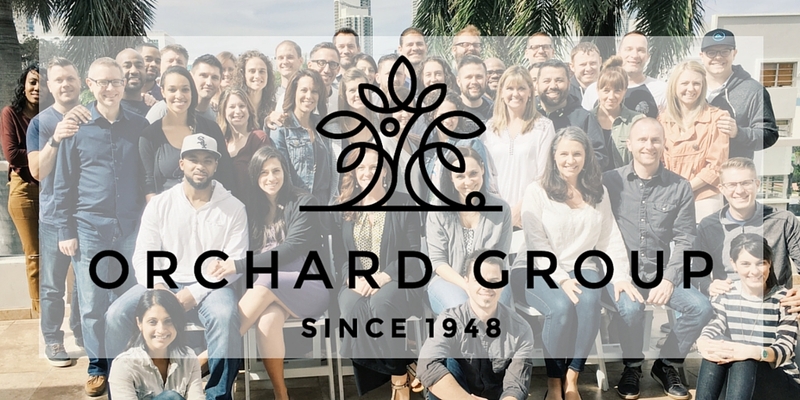 We thank Him for the grace given us to serve Him in our four key areas: Church Planting, Medical Outreach, Christian Education, and Community Development. Over the past 48 years God has used us to accomplish His purposes in presenting Christ’s unchanging message of salvation to the peoples of the changing world of post communist Central and Eastern Europe. We now work as ‘Impact Europe’ through the Canadian/American mission called, ‘Impact Ministry Group Church Planting.’ We serve with national church leaders in Poland, Belarus, Ukraine, Russia and Lithuania, planting and revitalizing Christian churches. 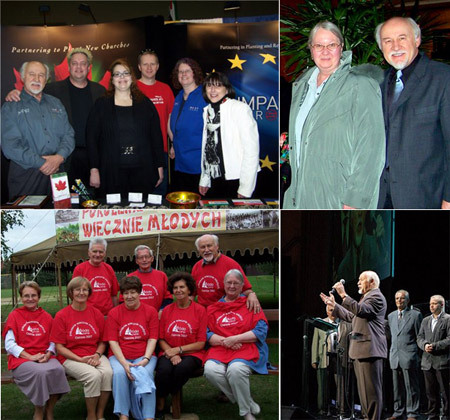 Over the years, we helped plant more than 10 new churches in Poland. We established the first organized Christian Youth Camp in Poland, which is now becoming an Impact Ministry Training Center. For many years we prepared and broadcast Christian radio programs behind the Iron Curtain. Now we have a local radio station, ‘Radio Mazury,’ which we helped to establish and it broadcasts Christian messages and songs. We assisted in developing the Polish branch of ‘Joni and Friends’ ministry reaching out to the disabled and their families. One more special ministry that God allows us to be part of is an outreach to Jewish Holocaust survivors in Poland and other Eastern European countries. Many of these people now live in Israel, but they come to Poland for our summer Bible Camps in Ostroda. It is amazing what God is accomplishing through His people! Joshua and Ruth Barron are church planters among the Maasai. 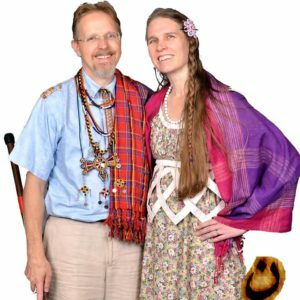 They are now working with many tribes as the Maasai believers are sharing the gospel across borders of tribe & culture & language. They arrived in Kenya in January 2007, together with their two wonderful daughters, Alitzah (2003) and Hannah (2005). But now they have five wonderful children! four daughters and one son. Eliana was born in Nairobi, Kenya in July 2007, and Zerachiah was born in Tennessee during furlough in March 2010. Ahaviah was born in Matasia, Kenya in September 2012.